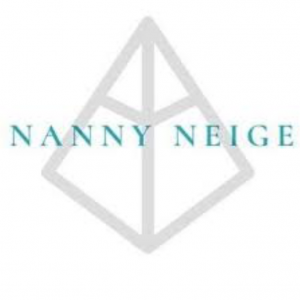 NANNY NEIGE is a warm hearted, fun, self independent nanny, and fully certified childcare professional with over 7 years working in the childcare sector and 3 years based in the Portes Du Soleil. NANNY NEIGE is fully insured with a UK based company and is Paediatric First Aid Registered and DBS certified. NANNY NEIGE offers professional childcare to your door providing toys, arts and crafts, sledging, snowman building, ski school drop offs and pick ups, hot chocolate trips and much more! Please feel free to message or email at NANNYNEIGE@outlook.com with any enquiries and to ask about pricing and offers that NANNY NEIGE offers!